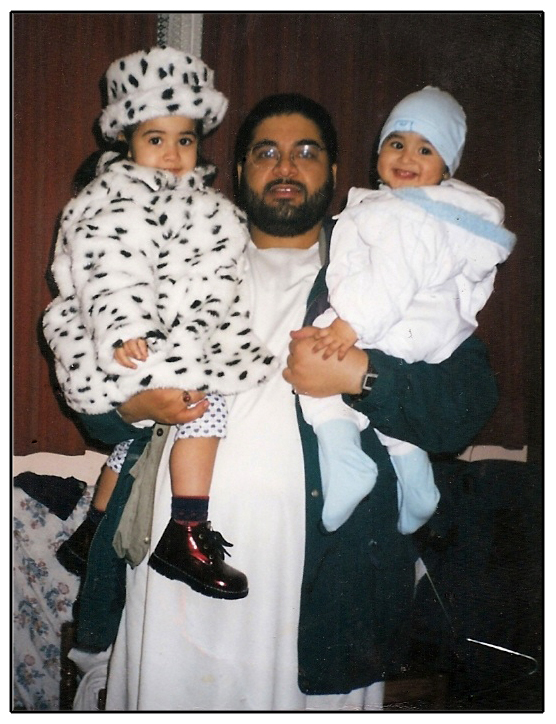 While Shaker Aamer has still not been released, has not met his youngest son Faris, Guantanamo has not closed and the hunger strike is still going on, Shaker Aamer: A Decade of Injustice will be screened on Sunday 13 October at 11am. This is an initiative of the London Socialist Film Co- op. The organisation promotes socialist culture by arranging screenings where people can see films and take part in a panel discussion. 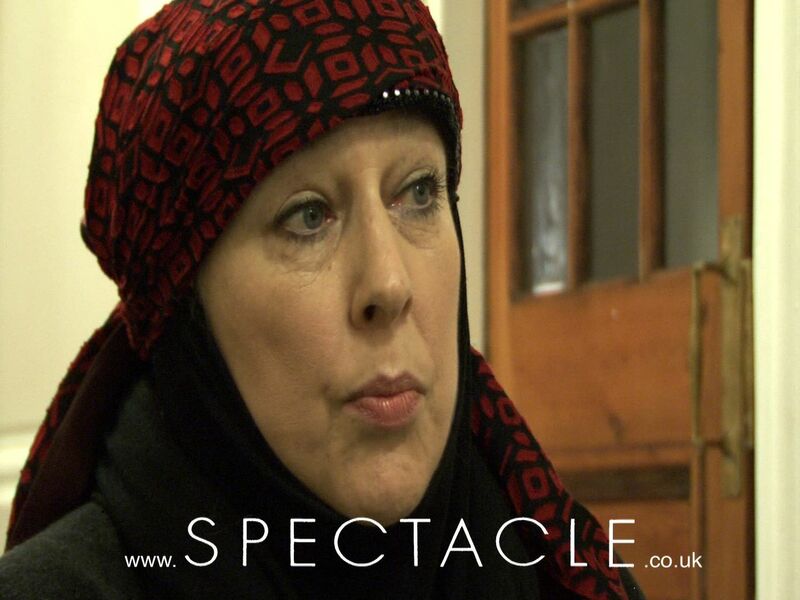 Spectacle made this short film about Shaker Aamer to mark the 10th anniversary of his incarceration. Through conversations with activists and former detainees; the film paints a picture of who Shaker Aamer is, the injustices he has endured and what his life has involved for the last decade. From Bagram and Guanatanamo Bay prisons, to the unknown dark prisons throughout the world, Shaker Aamer’s story illustrates the lengths to which the U.S. and U.K. governments will go to justify their despicable War on Terror. Shaker Aamer is a Saudi Arabian citizen with Permanent Resident status in Britain and was born and raised in Medina in Saudi Arabia. He left the country at the age of 17, living and travelling in America, Europe and the Middle East. He moved to the United Kingdom in 1996 where he met his British wife, Zin. They married in 1997 and have four British children, all of whom live with their mother in Battersea, South London. Interested in visiting the screening? Click here for the address. As part of the Bradford International Film Festival, Cineworld at the Bradford Leisure Exchange will be hosting two screenings of the new Spectacle documentary, Outside the Law: Stories from Guantánamo on the 26th and 27th of March. 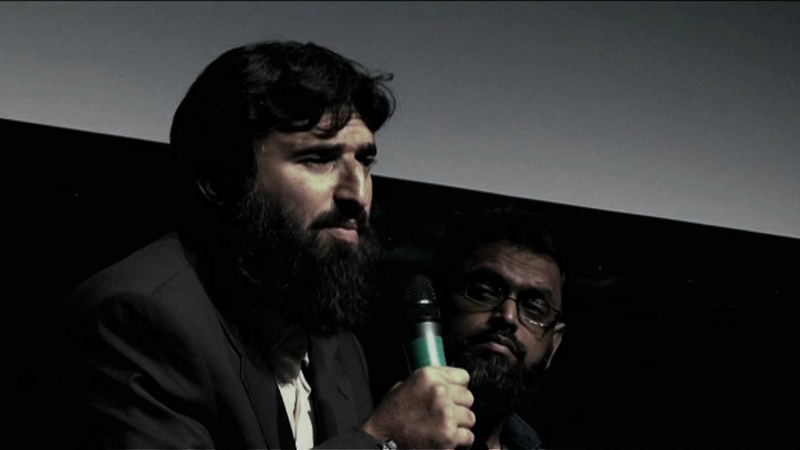 The March 26th viewing will also host a panel discussion of the project with filmmakers Polly Nash and Andy Worthington, along with former detainees Moazzam Begg and Omar Deghayes following the screening. Outside the Law offers a powerful and personal insight into the claims that Guantánamo holds “the worst of the worst” and how those detained as “illegal enemy combatants” were given no chance to defend themselves and, even worse, given no rights whatsoever. Click Guantánamo for more blogs or visit our Guantánamo project pages for more information and videos. The Socialist Film Co-op have will be screening Outside the Law: Stories from Guantánamo at the Renoir Cinema in Bloomsbury on Sunday, September 12th. The screening will be followed by an exclusive Q&A with former Guantánamo detainee Omar Deghayes and producer Polly Nash. For more information, visit the London Socialist Film Co-op website. The government’s attempts to delay the current proceedings that have yielded highly classified documents for public consumption have received a rebuttal out of court. 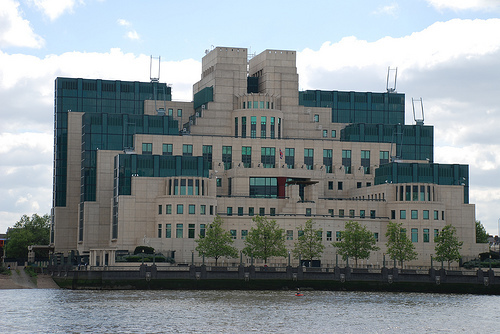 The failed attempt to suppress the information out of court, a ‘spin-off’ hope from the appeal court’s dismissal of the same case in May, has dented the coalition’s plans to restore confidence in the British Intelligence service who have been implicated in the torture of British citizens in Guantanamo and Afghanistan. 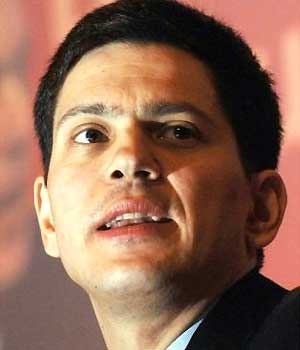 It also follows previous failed efforts by David Miliband in October 2009 to prevent the disclosure of a CIA report that claimed that MI5 were fully aware that Binyam Mohamed was subject to ‘inhumane treatment’ during interrogation in Morocco and Afghanistan, supplying information and questions to the Moroccans and Americans. Miliband was under pressure to protect the identities of those involved. Is it clear that detention, rather than killing, is the objective of the operation? 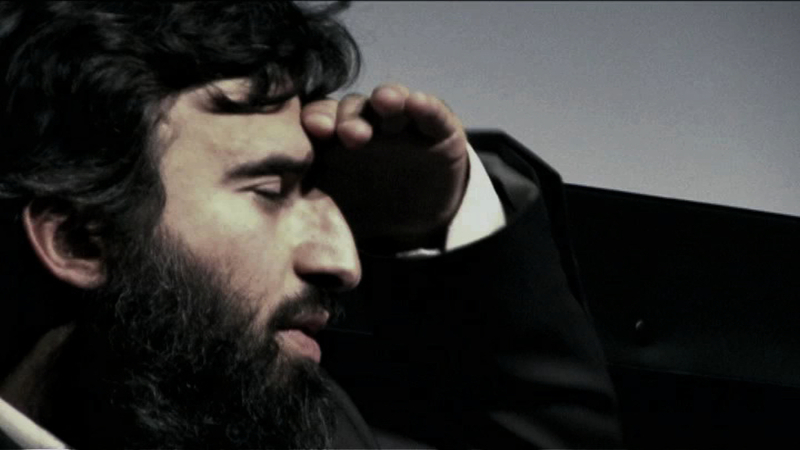 An official report of an interview with Omar Deghayes confirmed his testimony, given in this interview with Spectacle back in December 2008, that British Intelligence were complicit in his torture during interrogation at a US airbase in Afghanistan. Another report implicates the British Intelligence in calculated abandonment of Deghayes, stating, “We are due to see him 2100 local time on 4th March and propose that we treat this as our last opportunity to get the full truth from him. If he sticks to his story and just gives us a few more details, we propose disengaging and allowing events here to take their course.” Disengagement at this point meant rendition to lawless Guantanamo. 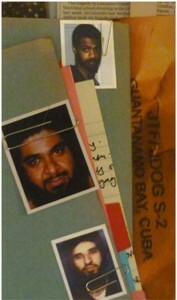 Deghayes is one of the former British Muslim detainees abducted and sent to US custody against their will despite being entitled to consular protection, and is one of seven former prisoners bringing cases alleging complicity in their torture against the Home Office, the Foreign Office and British Intelligence. 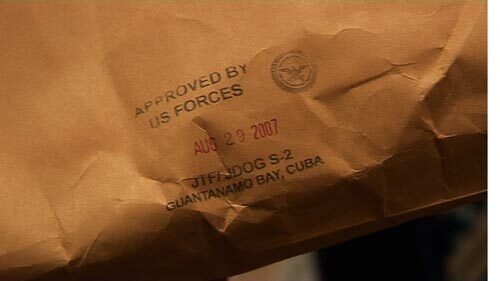 The source of this quote is a memo circulated to the junior Foreign Office ministers, the Foreign Office press office and the department’s senior legal advisor, Sir Michael Wood on 4 January 2002, and refers to a number of British citizens and residents who at the time were being detained by US forces. The objective nature and breezy tone of the memo betrays a shocking disregard for the suffering of prisoners who, as revealed in several of the other documents, were witnessed by British Intelligence to have been in a rapidly deteriorating state. What is more alarming is that the message was a clear signal to indulge in the illegality, secret acts of abduction and flying prisoner from cell to cell, on the grounds that they were getting away with it. First hand video testimony of this process from Omar Deghayes documents the horrifying results of these decisions. The memo is among 900 classified documents disclosed during high court proceedings this week as part of the official inquiry into the Labour government’s rendition of UK citizens, and goes on to say that the Foreign and Commonwealth Office should be, “seen as applying our normal standards of consular assistance as far as possible,” wholeheartedly asking its recipients not to be forthcoming about the fact that their government was knowingly allowing its people to be tortured. Any cause for celebration for David Miliband as he reflected on another year of career expediency will have been cut short by fresh accusations about his level of knowledge of British citizens rendition and subsequent torture. Despite his promise that the current version of the guidelines, for MI5 and MI6 on how to carry out interrogations. will be published when reviewed and made suitable for public consumption, he has refused to publish the old guidelines – which he claims were more ‘informal’ than the updated version published in 2004 – on the grounds that it would give ‘succour to our enemies’. The withholding of the official guidelines to interrogation discipline and technique is an attempt to suppress implications not only of his own government but also of those that deem torture necessary in obtaining information, contradicting his insistence that Britain should not collude with other countries that have ‘different standards to our own’. It also demonstrates a depressing resolve to follow US practices. As the classified documents that implicate the Labour government’s complicity in the torture of British nationals suspected of terrorism demonstrate, Blair – who overruled Foreign Office attempts to give consular assistance to the former detainees – allowed suspects to be transferred to localities were torture was known to take place. Now Miliband is purveying the US default patriotic response to allegations of unlawful secrecy by claiming that to release the how-to detention pamphlet would undermine national security, whose authority must not be challenged. Miliband’s protestation that he was unaware of any rendition or mistreatment was weakened considerably by the revelation that Gulam Mustafa, a 48 year-old businessman from Birmingham, was sent to Bangladesh and tortured with the full knowledge of MI5 in May of this year. Miliband remains a candidate in the race for the Labour leadership. This corroborates the statements of numerous ex-terror suspects who have come forward about their experiences. Omar Deghayes, former Guantanamo Bay detainee, describes his interrogation by British Intelligence agent, “Andrew’ and others while held illegally and subjected to torture in Pakistan and Bagram prison in Afghanistan.